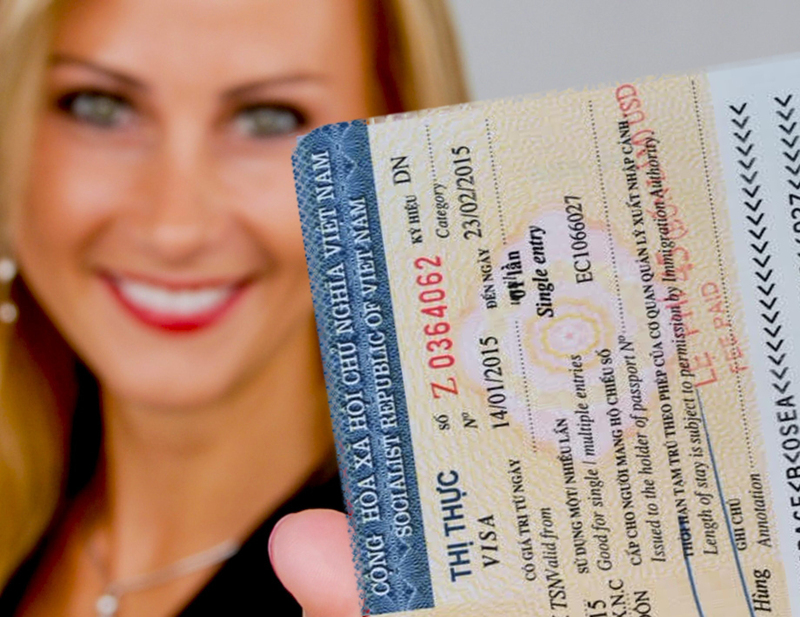 How Many Types of Visa On Arrival ? 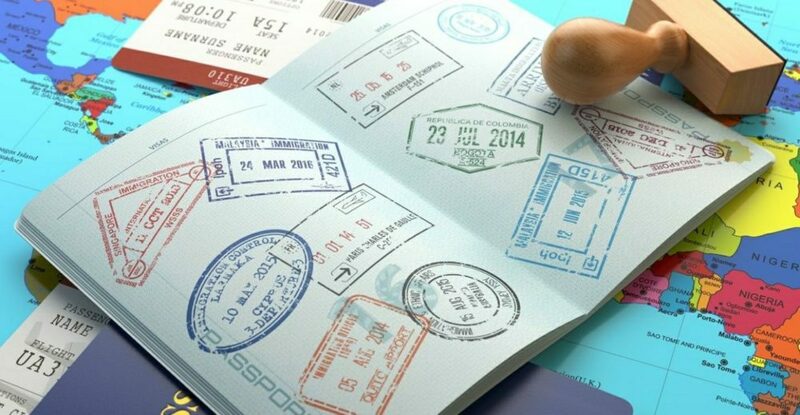 › How to track visa order? 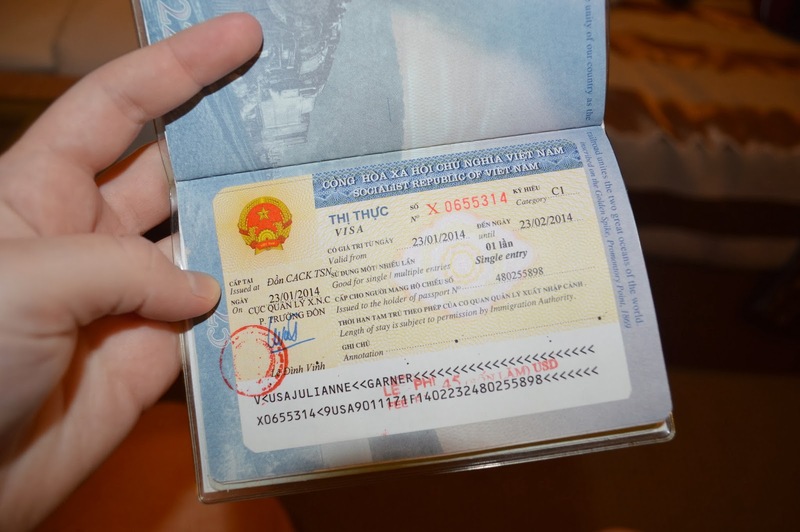 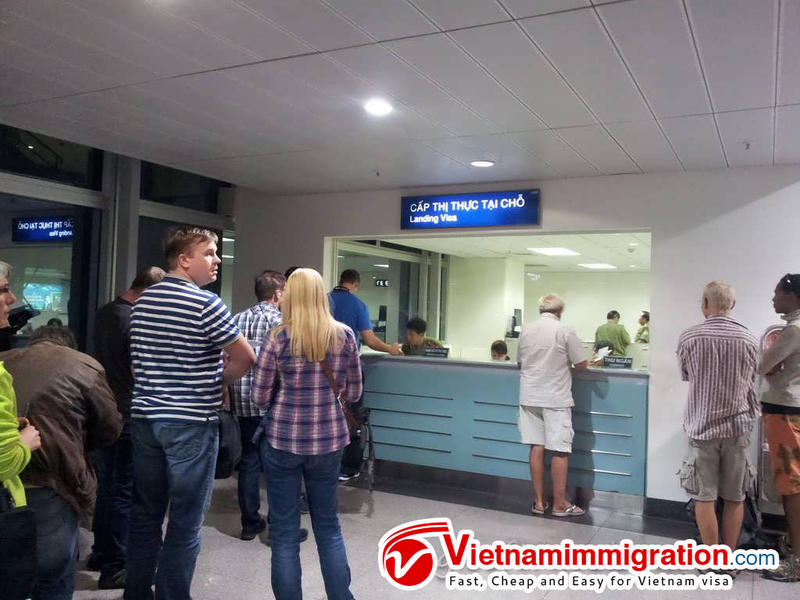 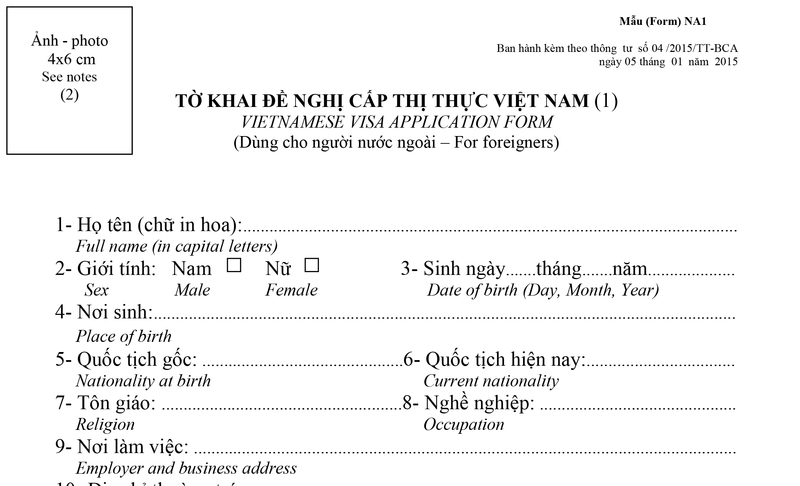 Visa on arrival to enter Vietnam has many types. 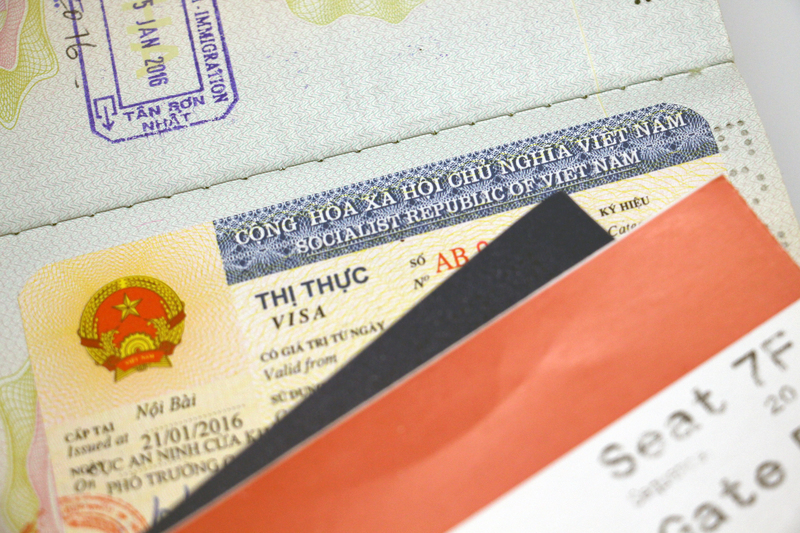 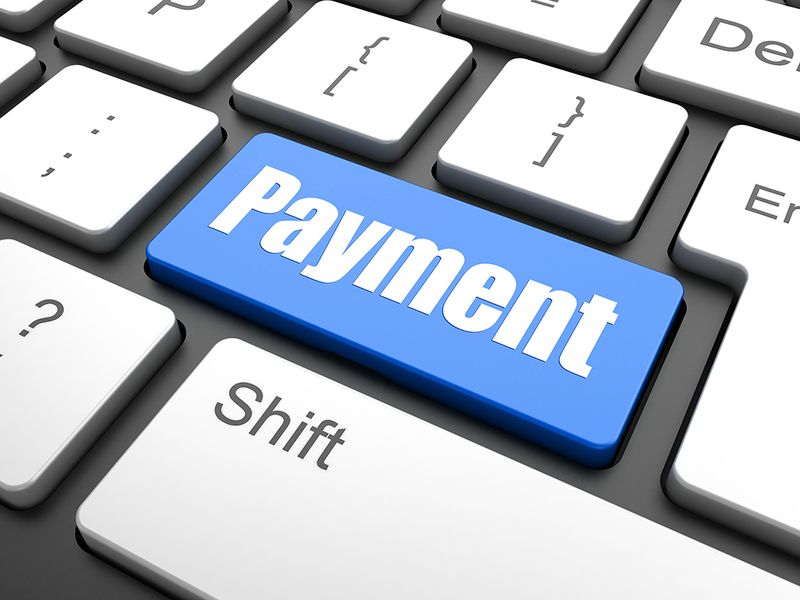 Each type of visa has the different price. 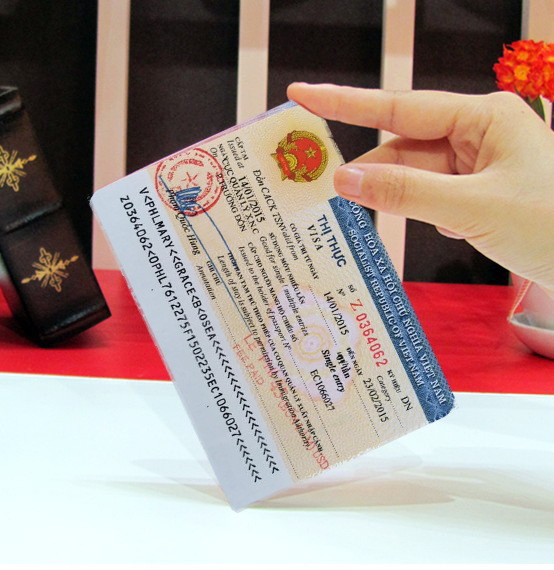 Please choose the correct one which is suitable for your Vietnam’s trip.